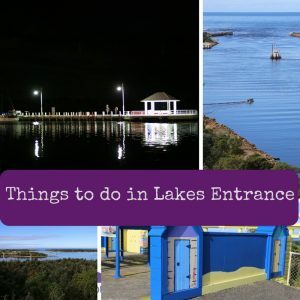 There are so many things to do in Lakes Entrance. 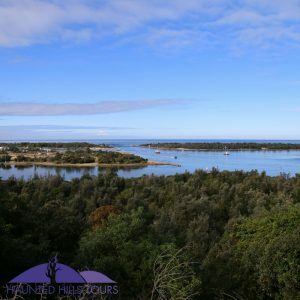 Cunningham arm is the body of water lining the Lakes Entrance Esplanade, on the other side are beautiful sand dunes and ocean you can swim in (mind the rips.) You can swim in some parts of the cunningham arm as well. Boats and paddleboats share parts of this water. 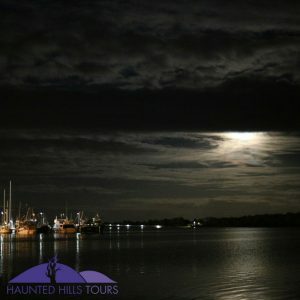 10 kilometers North West of Lakes Entrance (this is literally about 10 minutes out of town), worth the visit, its managed b Parks Victoria. It’s a magnificent 179.9 hectares filled with walking trails, a homestead, indigenous plant garden. 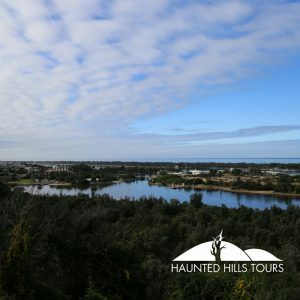 A massive highlight is seeing Lakes Entrance from the cliff top. The lodge opens 10:30am – 3pm weekends, 9:30am – 4pm on weekdays. It is free entry however donations are welcome to help maintain the property. There is a gift shop at the front. The museum with a few tanks of marine life is out the back and costs $8 entry. It’s a great place to escape the sun or clement weather. The owners are avid shell collectors who know a lot about them. 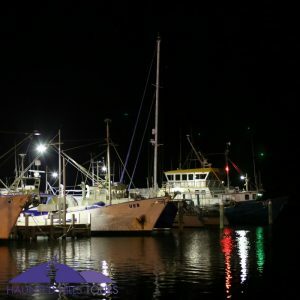 Lakes Entrance provides fisherman the luxury of choice with little travel in between. There is surf fishing on the other side of the sands dunes or exit Cunningham arm into the ocean. 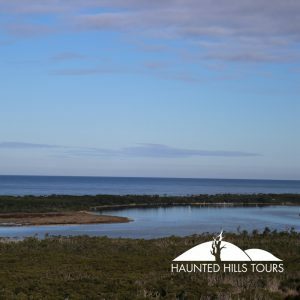 There are four lakes to choose from, and you can visit other nearby coastal towns such as Paynesville and Metung. So much. Depending on where you put your line in. This is the local indoor swimming pool (with toys), gym, sauna, and spa. Many visitors have been pleasently surpirsed with the facilities and staff who work here. Porcelain dolls are created on site, they also offer repairs and teaching customers how to make dolls. Prams and things for the dolls are also sold. 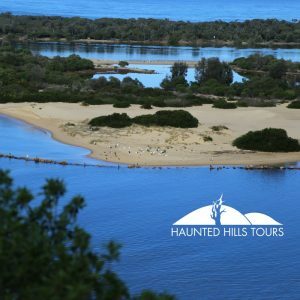 The start of the Lakes Entrance walk, through a beach bush around the sand dunes, that create Cunningham’s arm. A few beautiful lookouts along the way. There are coin operated barbeques. undercover tables with seating, grassed picnic areas. Free public toilets. A playground. 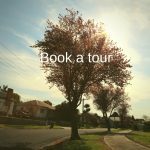 Apex Park is right beside the Lakes Entrance Tourist information centre. 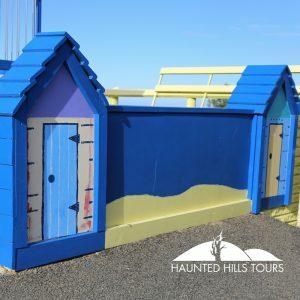 You’ll find a playground, free electric barbecue with seating and chairs and public toilets. Near the entrance to the Cunningham arm on the sand dune side. There is a fireplace (probably not to be used during summer, there are tables, and public toilets. This is a lovely area on the beach with Free Electric Barbeques, picnic tables and toilets. There is parking, a lookout, funky things and near the Kalimna Pub they also have facilities such as bbq, toilets, and picnic tables. On the Esplanade are some amazing wood carvings that depict scenes from the first world war. 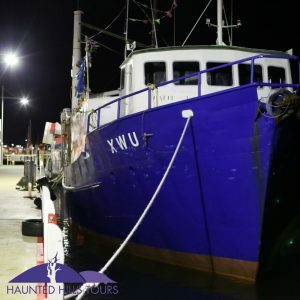 May through to July is prime whale watching time in Lakes Entrance as Humpback whales frolic and wave goodbye on their way to the warmer waters of Cairns Queensland. When the weather warms up the whales come closer to the shoreline in September to November. 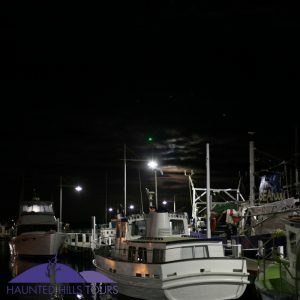 Lakes entrance has lots of fish to catch, there really are plenty of fish in the sea. Trevalley, yellow eye mullet, King George whiting, pinkies and gummies. There are the Lakes link up. 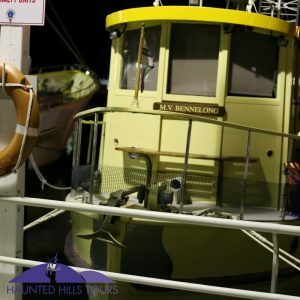 You’ll need a boat license to hire boats. This is an event showcasing the best Tennis players in the region including upcoming juniors. This is a twighlight event. 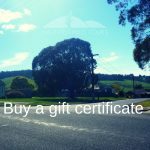 Eat delicious food made in the East of Gippsland over three days. The first Sunday of every month (check if it falls on or near major public holidays) you’ll find a market running from 9am – 3pm on the Esplanade near the Rotunda.